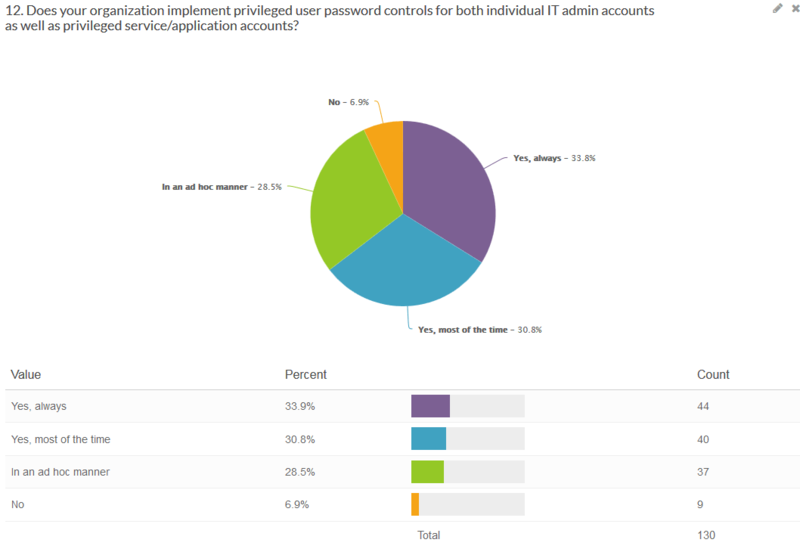 We benchmarked 500+ organizations on how they manage and secure their privileged account passwords and access. 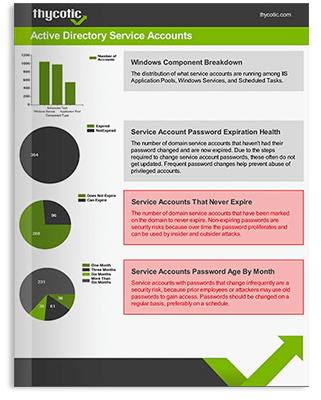 Read the Report: To learn the major cyber security gaps of companies, which industries are most vulnerable, and how to address the most common shortfalls in privileged password security. 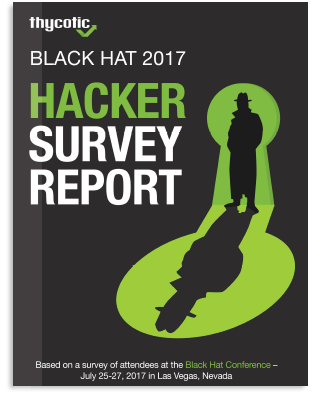 Thycotic’s survey of attendees at the 2017 Black Hat Conference, July 25-27 in Las Vegas, reveals what cybersecurity technologies hackers think are obsolete; plus, the easiest and fastest ways they use to get at your sensitive data. 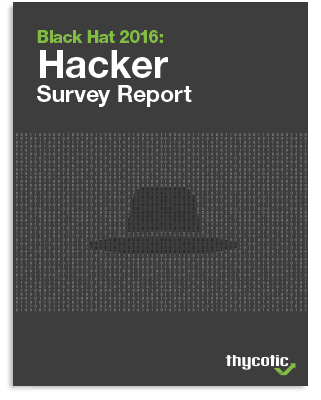 Thycotic’s latest survey of hacker attendees at the Black Hat Conference in Las Vegas, shows overwhelming support for data privacy among respondents. Yet, in a seeming contradiction of their own beliefs, nearly half said they would be willing to hack your password for a fee if asked by the FBI. 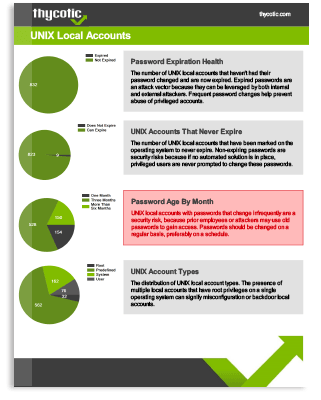 Bottom line: more than 77% of Black Hat survey hackers believe no password is safe from hackers or the government for that matter. 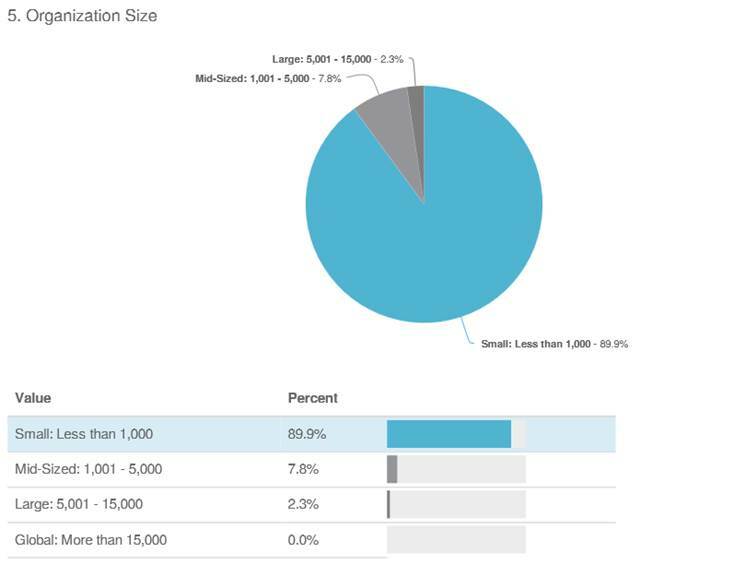 Benchmarking enables you to see how your company compares with others in your industry. 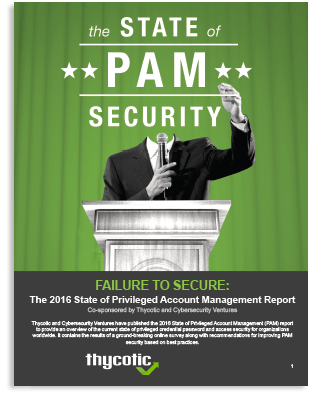 This privileged account password management and cyber security practices benchmark takes 10 minutes. You get an immediate password vulnerability grade, along with a follow-up Benchmark Results Report via email showing how your answers compared with those of your peers. 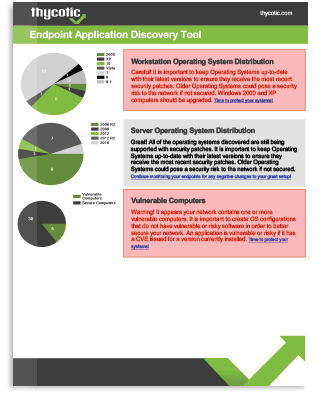 Thycotic has partnered with Security By The Numbers to offer this free online survey as an easy benchmarking tool to judge how your organization’s security measurement practices compare to other companies. This survey is designed to help management evaluate your current security metrics and encourage best practices to help make security more effective and efficient. Read about the latest developments in IT security research from across the globe.